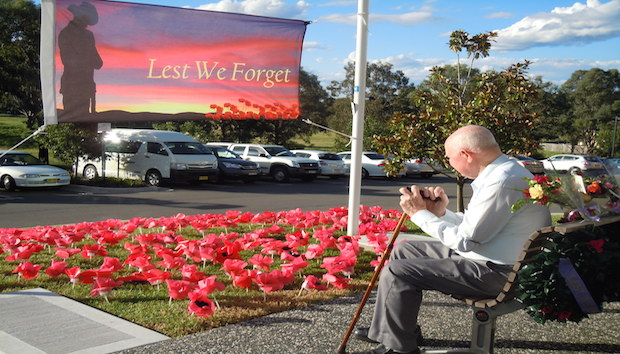 ANZAC Day is one of our nation’s most significant commemorative events, it is a time to remember and reflect. To mark the 100th Anniversary of the landing at Gallipoli Abel developed a range of beautiful ‘Lest We Forget’ commemorative flags, with a percentage of all proceeds going to the ANZAC Appeal. 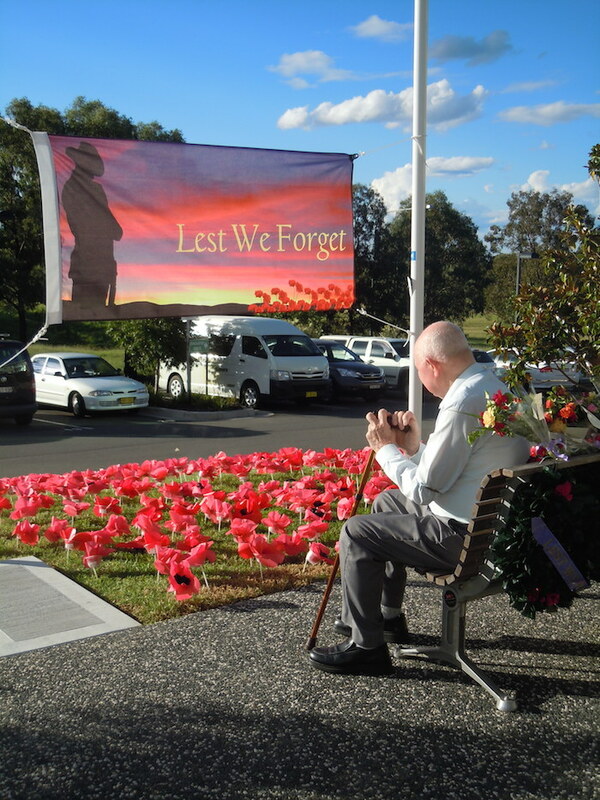 Thank you to Ros Richardson of Elanora for sending us through some wonderful photographs of their moving ANZAC Service.